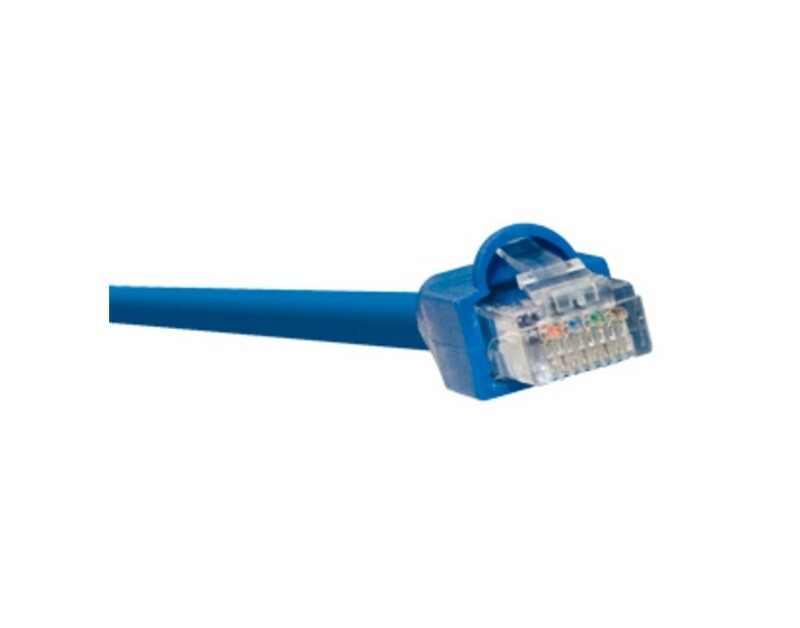 Certified Cat6, 500 Mhz, Blue Patch Cables with 50 micron gold plated contacts. 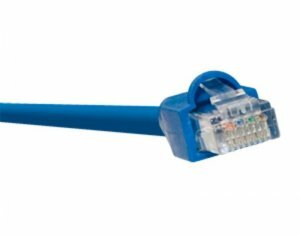 Certified Cat6, individually bagged with molded boots. 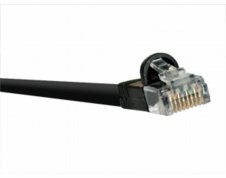 Our 500 MHz Cat6 patch cables easily handle bandwidth intensive applications and more. 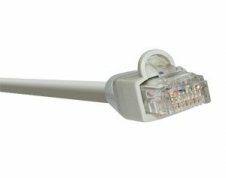 In addition, they are UL certified. The plugs are staggered and are plated with 50 microns of gold plating per contact.